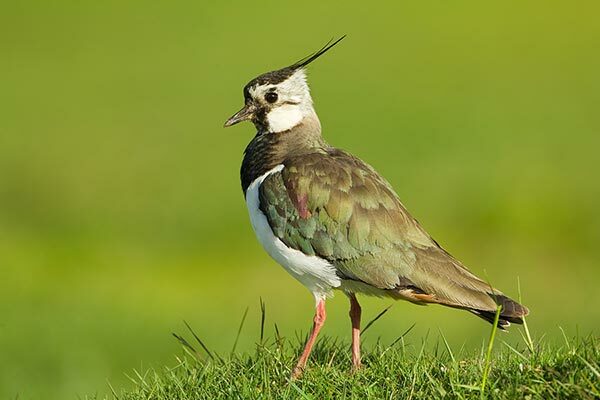 Futurescapes is the RSPB’s contribution to landscape scale conservation, working with other environmental organisations, local communities, businesses and land managers to provide areas for wildlife not just in nature reserves. There are two Futurescapes initiatives in the National Park: the floodplains and wet grasslands in Badenoch & Strathspey and the Caledonian pinewoods. The lower altitude Badenoch & Strathspey is a semi-natural floodplain, with the Insh Marshes National Nature Reserve at its heart. Cattle and sheep graze the wet grassland – one of the UK’s most important breeding wader sites. The floodplain also delivers many other benefits, including flood management and water purification. This Futurescape aims to maintain and enhance this itally important resource. Just one per cent of the original Caledonian pinewood forest still remains in the UK, with more than half found here in the Cairngorms. These pinewoods are an important part of the Cairngorms – delivering economic benefits through timber production, shelter for domestic and wild animals and leisure activities. This futurescape is helping to create more forests for the future and ensure that they are better connected.